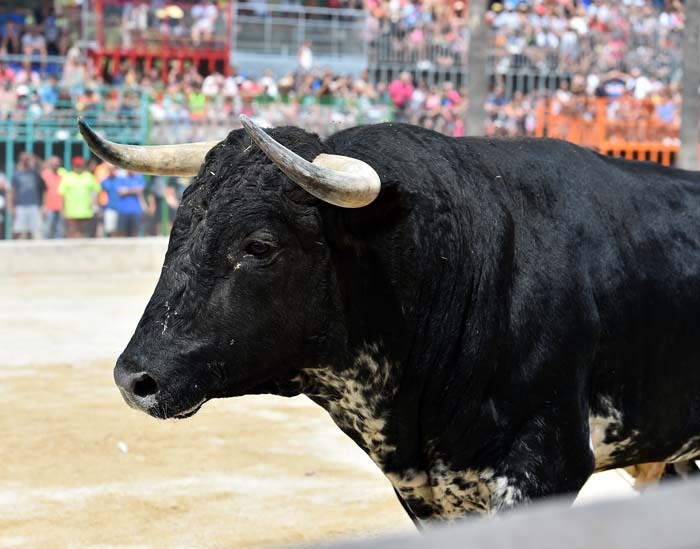 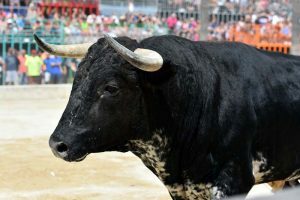 Although bulls are mostly used in these spectacles of cruelty, other animals, such as geese, donkeys, goats, and horses are victims of these bloodsports. Below are a few of these annual festivals. 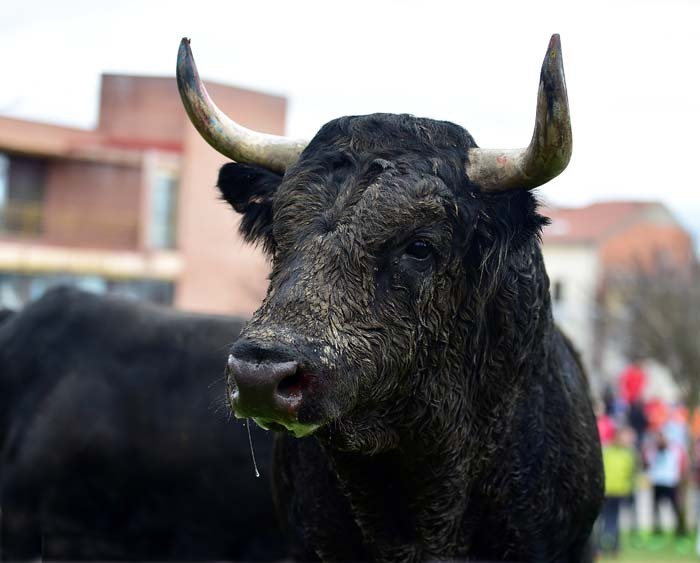 The “Toro de la Vega” is a medieval bull festival celebrated in the town of Tordesillas (province of Valladolid, Spain). 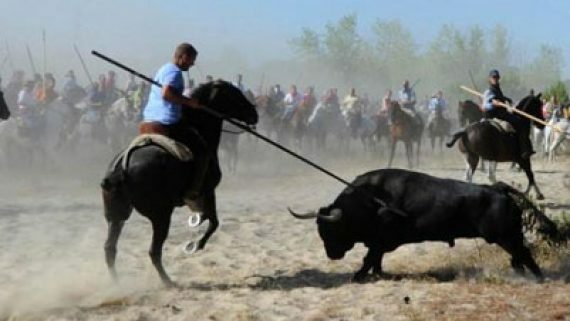 The tournament consists of — depending on the sources — the fight, hunt, or chase of a bull by hundreds of lancers, in which some of these will try to lance the bull to death, after he has been released through the streets of the town and led to an open field by the runners and participants. 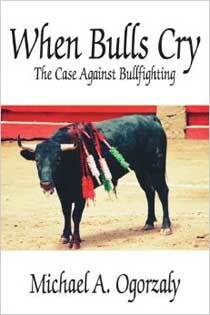 If the bull surpasses the limits of the tournament, or the lancers are not able to kill him, he will be ‘pardoned’. 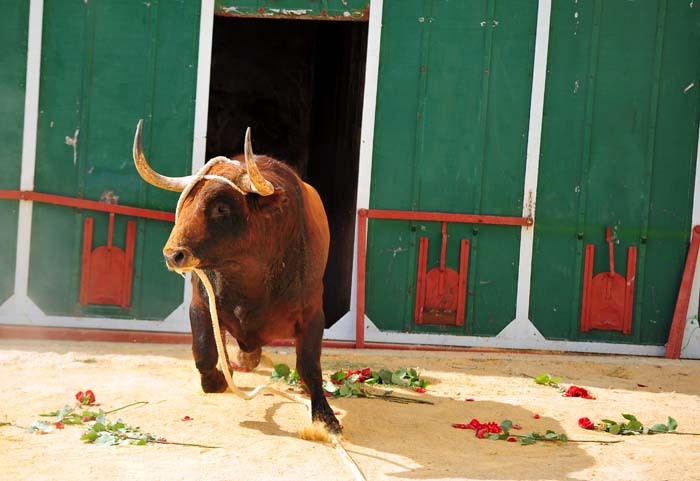 The festival is celebrated yearly depending on the date of the Virgen de la Peña festivity (September 8). 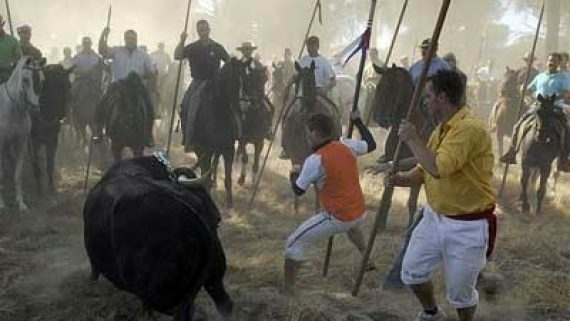 In recent years, this festival has acquired increasing notoriety as a result of the protests against it, which denounce the cruelty and suffering to which the bull is subjected, as well as the negative picture of the town and the whole country created by the survival of this tradition in the 21st century. 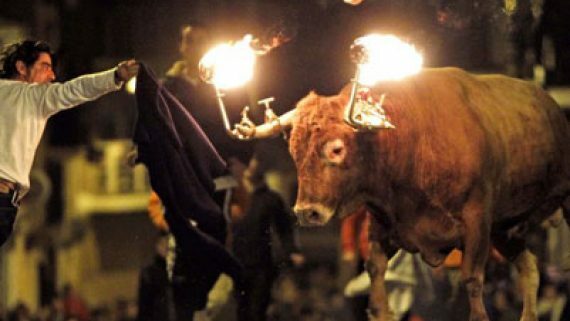 A toro embolado (in Spanish), bou embolat (in Catalan) — roughly meaning bull with balls — is a festive activity, typical of many towns in Spain (mainly in the Valencian community and Southern Catalonia), in which a bull that has balls of flammable material attached to his horns, which are set on fire, is set free in the streets at night, and participants dodge the bull when he comes close. 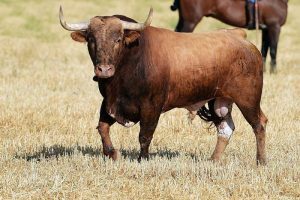 It can be considered a variant of an encierro (correbous in Catalan). 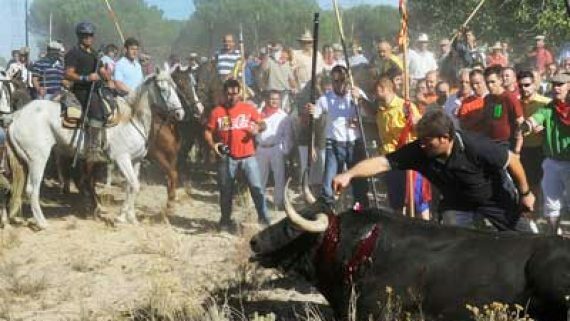 This activity is held in a number of Spanish towns during their local festivals. 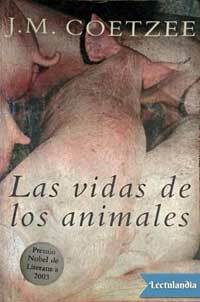 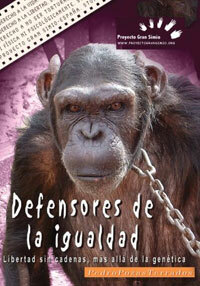 In recent years, animal welfare activists have attempted to stop this practice because of the cruelty to the animals. 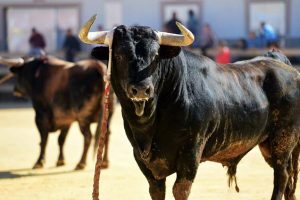 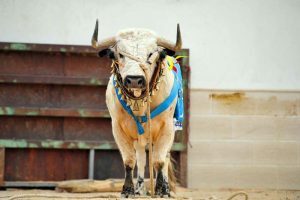 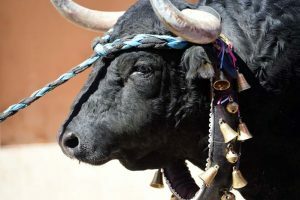 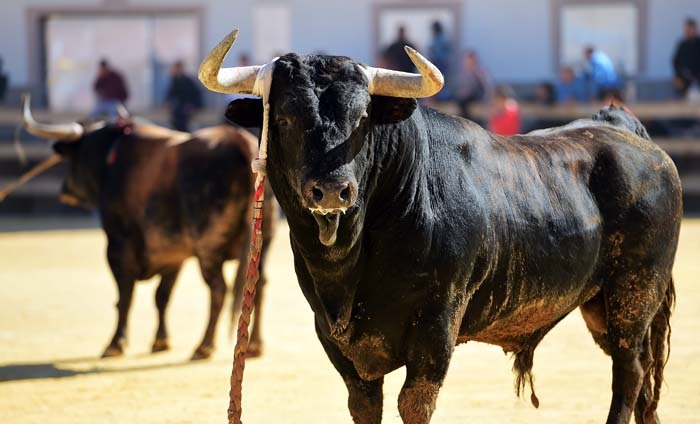 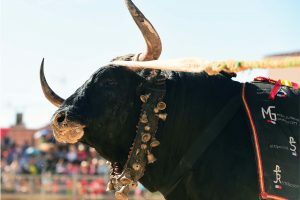 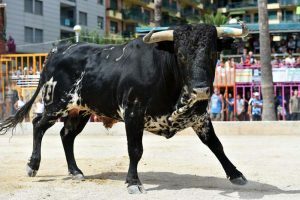 The bull is usually tied to a post and then teams of people prevent him from moving while a wooden frame with two spikes with balls of flammable material is attached to his horns. 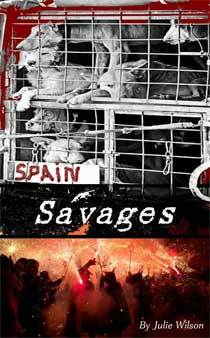 These are then set alight and the rope is cut. 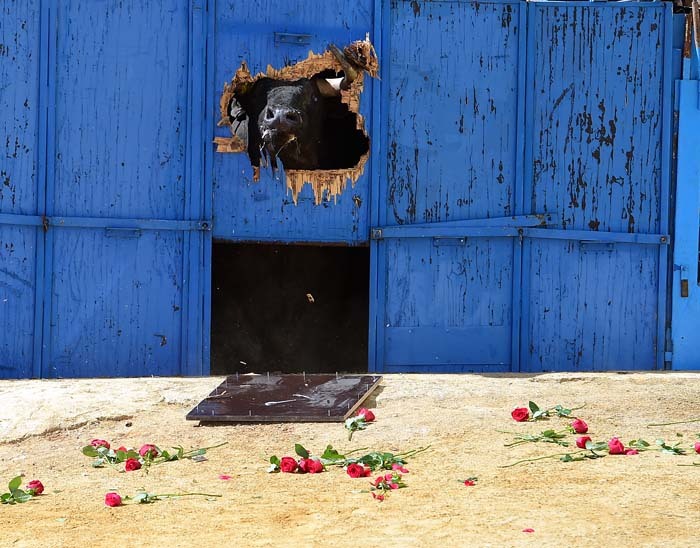 Sometimes fireworks are attached, too, which then go off shortly afterwards. 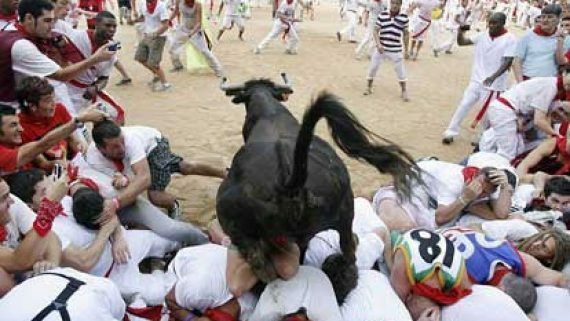 There is usually a barricade separating the bull from the spectators. 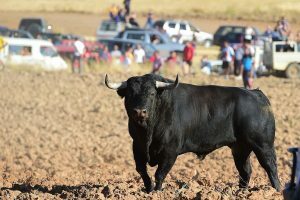 The Running of the Bulls (in Spanish: encierro, from the verb encerrar, “to corral, to enclose”) is a practice that involves running in front of a small group of cattle, typically six, of the toro bravo breed that have been let loose on a course of a sectioned-off subset of a town’s streets. 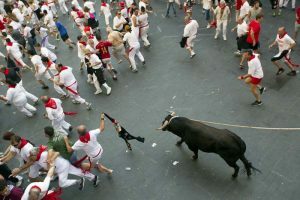 The most famous running of the bulls is the eight-day festival of Sanfermines in honor of Saint Fermin in Pamplona, although they are also traditionally held in other places such as towns and villages across Spain, Portugal, in some cities in Mexico, and southern France during the summer. 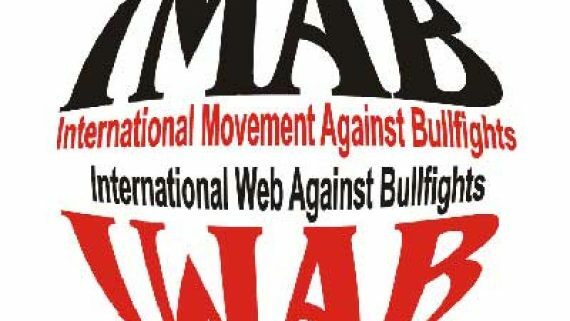 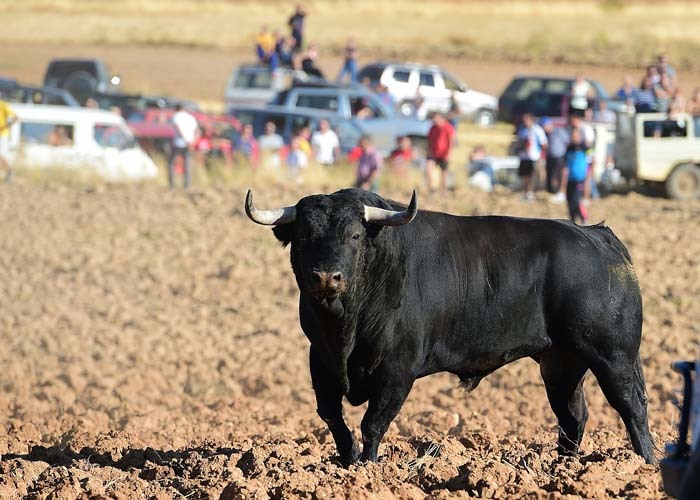 The origin of this event transpired from moving bulls from the fields outside the city, where they were bred, to the bullring, where they will be killed in the evening. 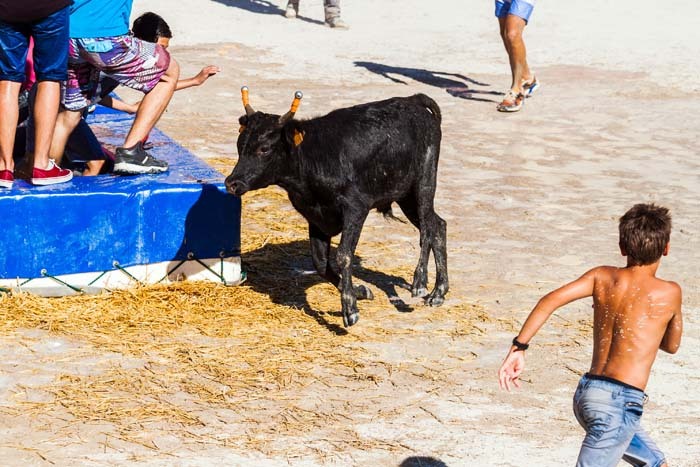 During this ‘run’, youngsters would jump among them to show off their bravado. 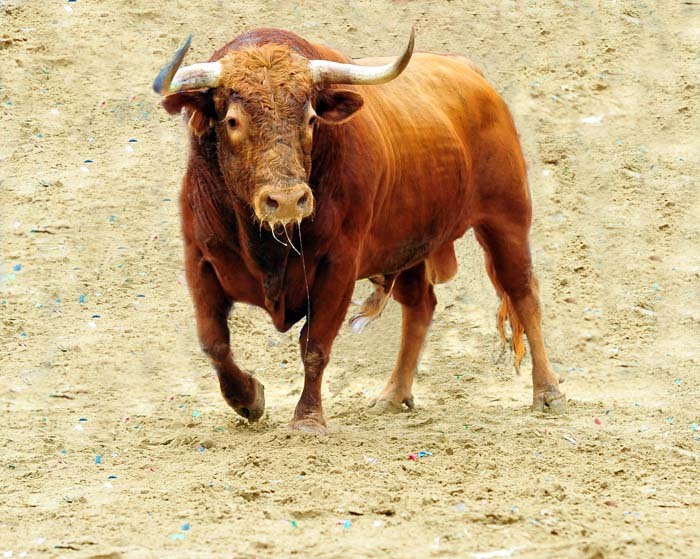 In Pamplona and other places, the six bulls in the event are still those that will die in a bullring that afternoon. 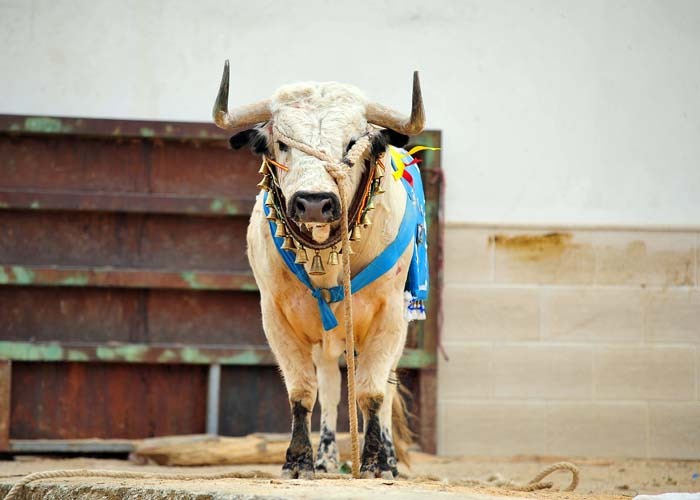 Ending cruelty doesn’t necessarily mean giving up the tradition. 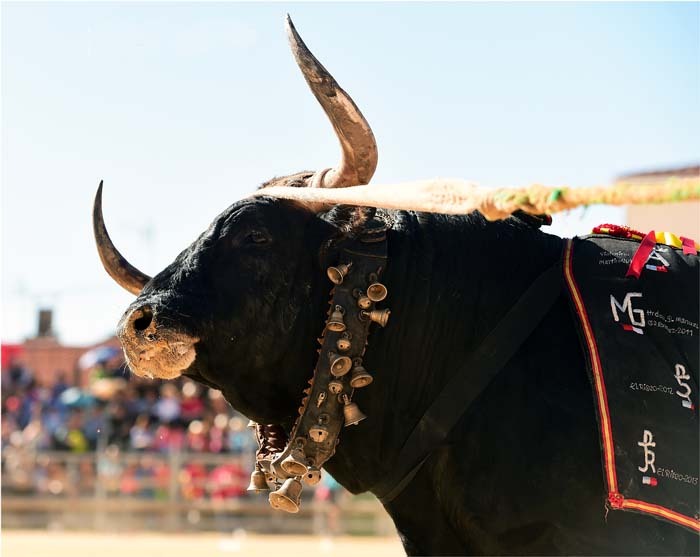 Bull proxies on metal frames called “Toro de Fuego” appear to also be used for the festivities — so, why not celebrate the tradition in a way that isn’t torturous? 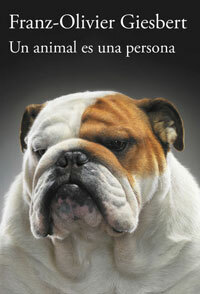 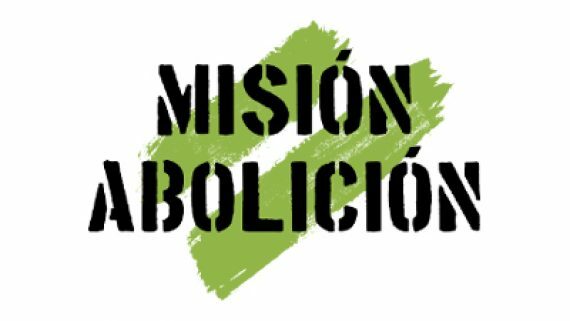 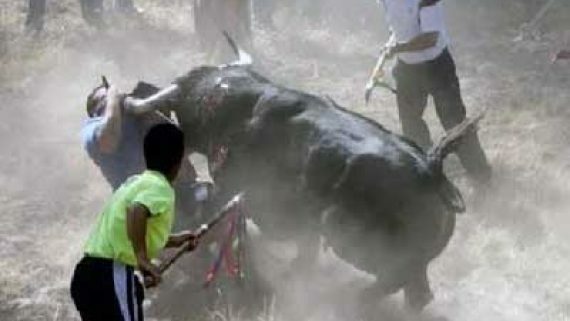 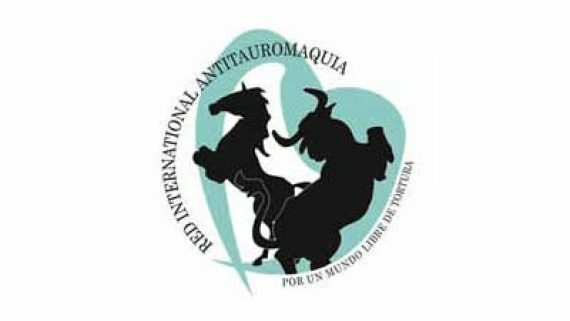 Every year in Spain over 16,000 celebrations with animal abuse take place. 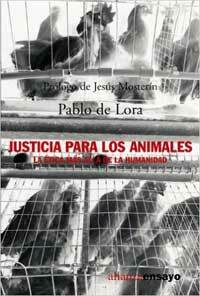 Animal Equality has documented events such as the cruel becerradas and novilladas, revealing unseen images of violence and brutality. 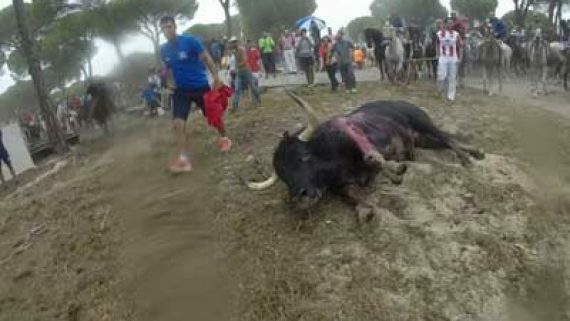 Animals are beaten, stoned, kicked and chased by vehicles until collapsing exhausted whilst small calves, less than two years old, suffer an agonizing and painful death. 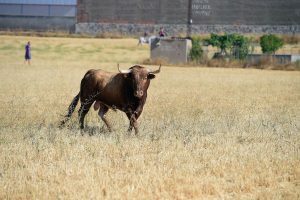 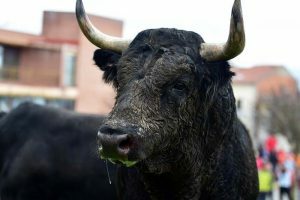 These are just some of the findings revealed during the investigation which uncover the enormous suffering that bullfights force upon animals. 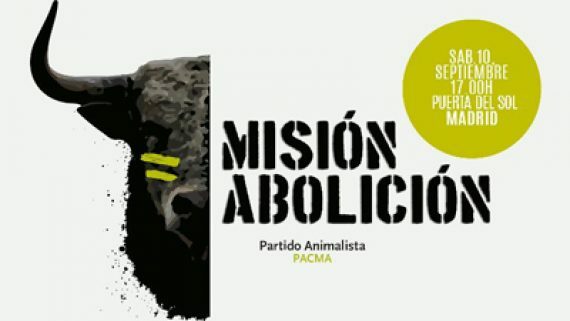 La verguenza nacional. 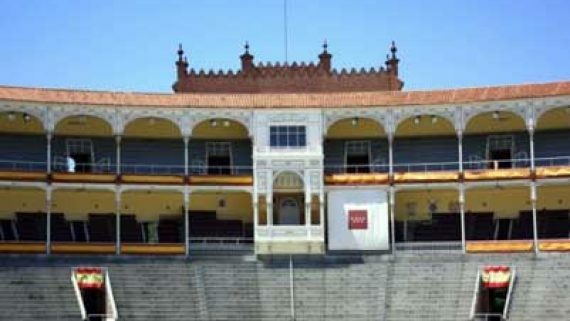 October 2007. 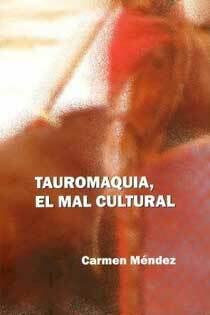 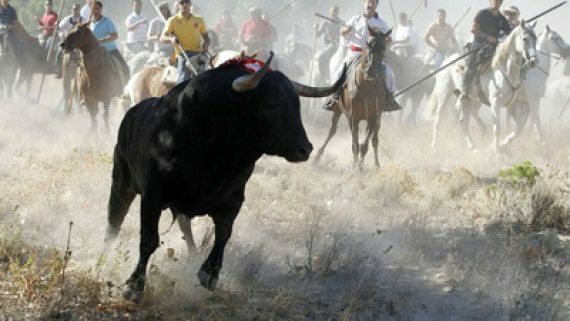 The annual “Fiestas Mayores” in Tordesillas take place in the second week of September. The “fiestas” or “feast days” are in honour of the patron Saint of the town and surrounding area, Our Lady, the Virgin of the Cliff. 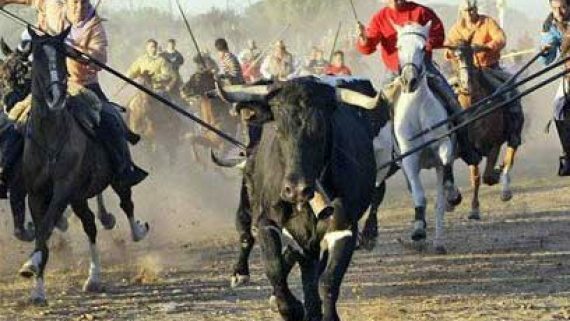 The bloodiest day is the Tuesday when the famous “El Toro de la Vega” run takes place. 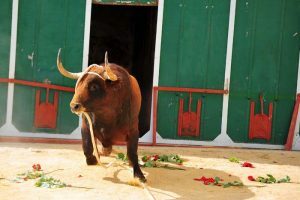 The Valencian town of Dénia works itself up into a frenzy for the much-anticipated Toros/Bous a la Mar. 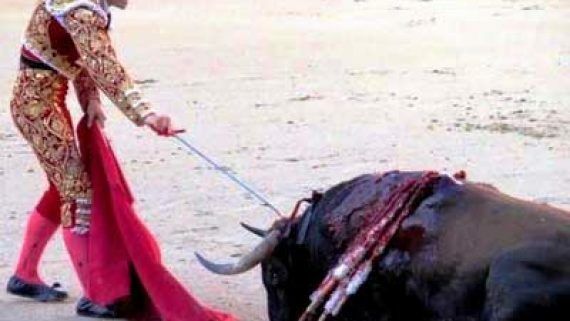 This atavistic idiocracy is staged annually to commemorate the Day of the Sacred Blood of Our Lord Jesus Christ (el Día de la Santísima a Sangre de Nuestro Señor Jesucristo). 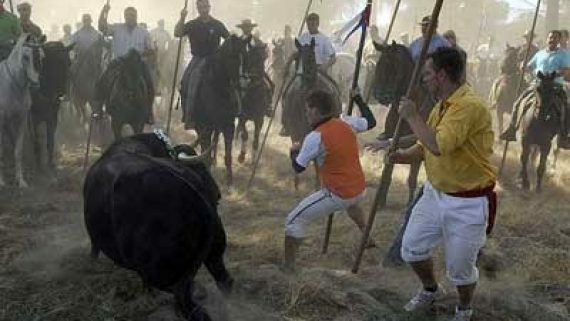 This outrage happens every year between July 3-11. 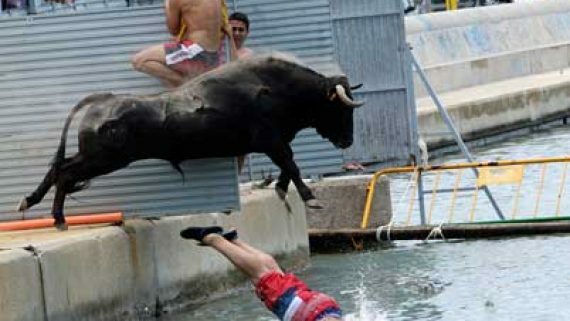 It’s not the first time that bulls die either drowned or by other causes; they are also chased with sticks and kicked. 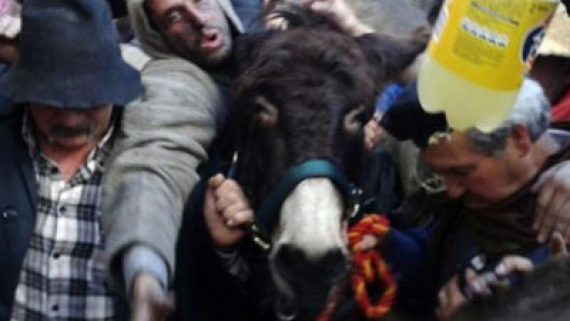 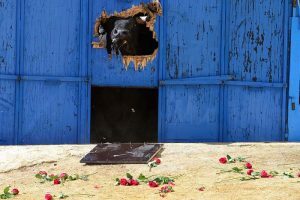 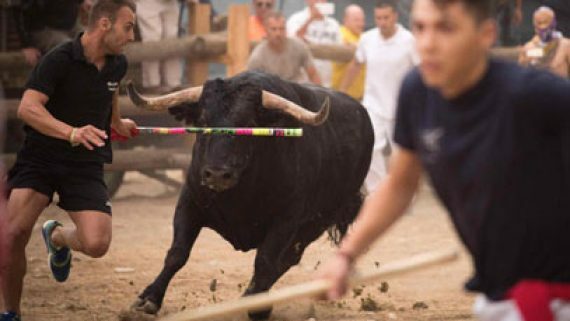 One of Spain’s worst “festivals” of animal cruelty takes place in the village of Coria. 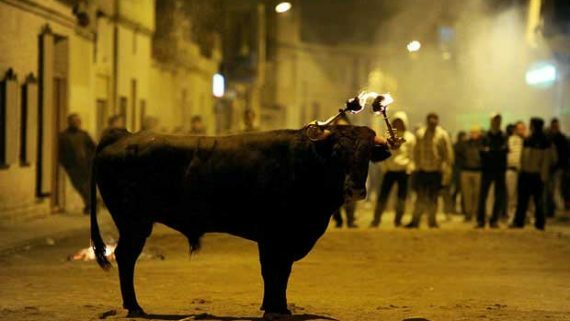 A bull is forced to run for hours through the streets while villagers taunt the animal and throw darts at him. 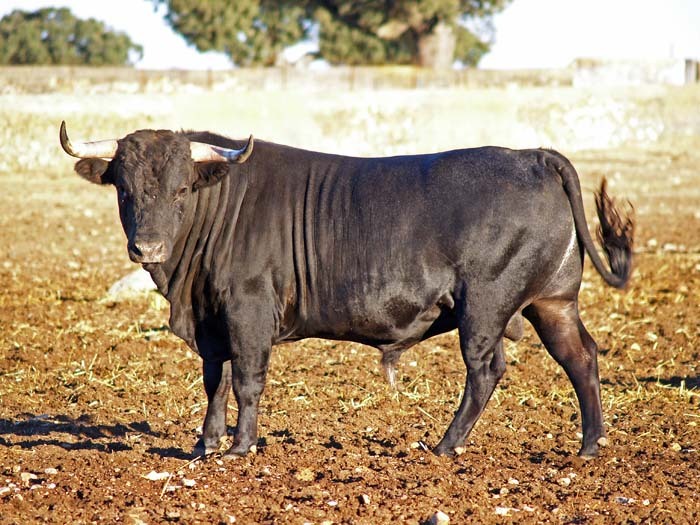 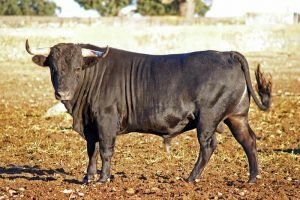 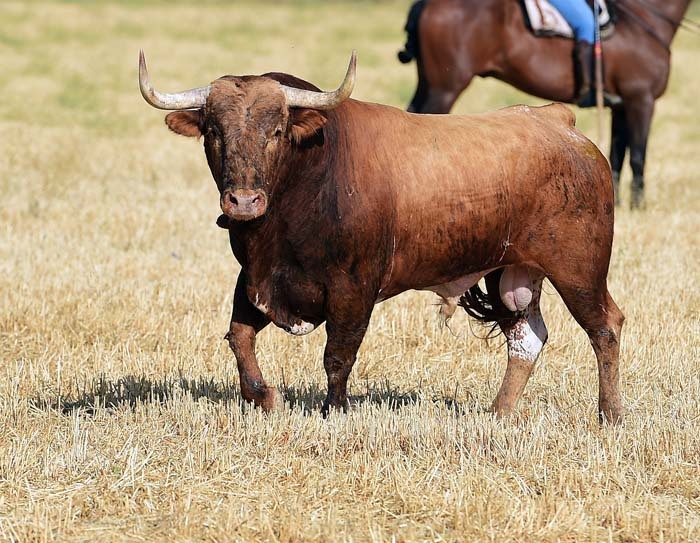 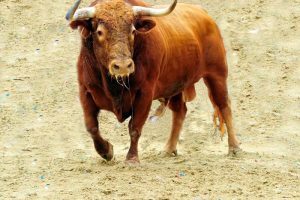 When the bull is too tired and weak from loss of blood to keep going, the villagers shoot him and cut off his testicles while he is still alive. 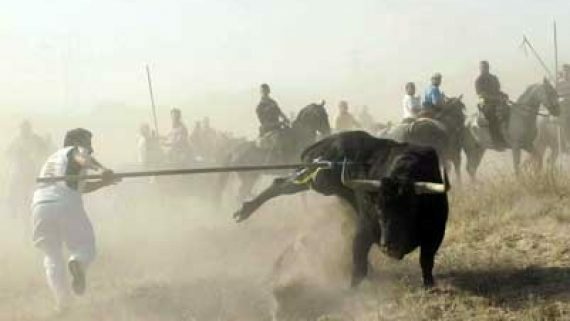 This horrific cruelty occurs every year between June 23-29. 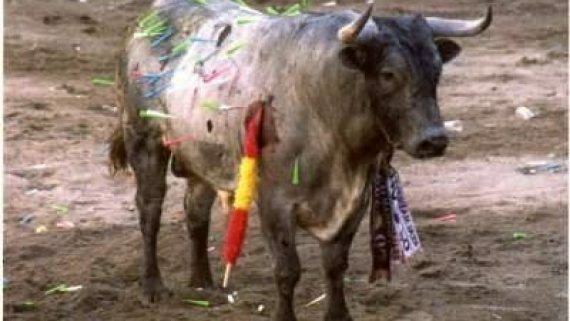 This particular savagery consists of putting balls of pitch on both the horns of multiple bulls and then setting fire to the balls. 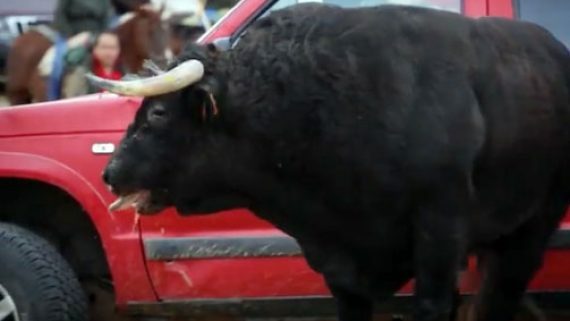 The bulls are then released on the streets. 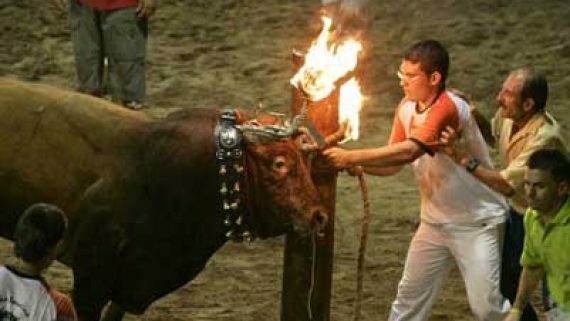 These balls burn for hours causing terrible suffering. 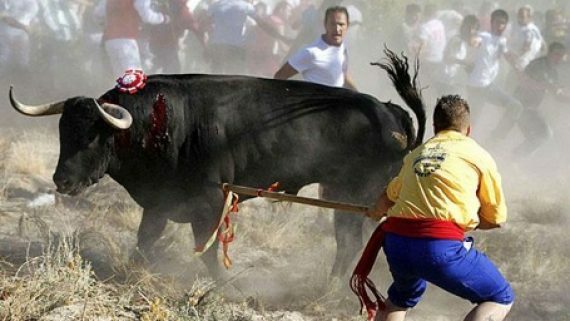 The bulls can do nothing but run around in pain, often smashing into walls in an futile attempt to douse the fires.